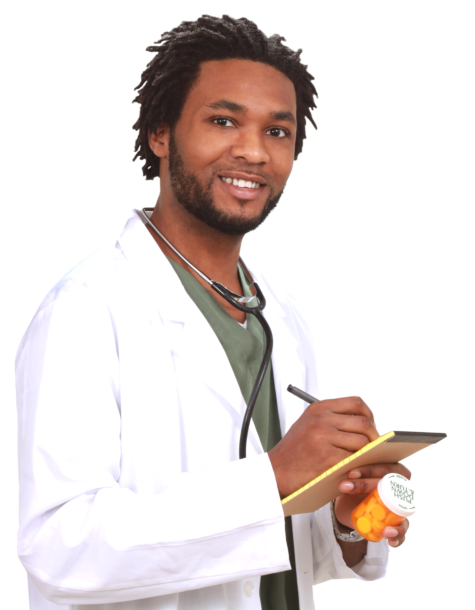 Delivery Services - Apex Care Pharmacy | Retail Pharmacy | Washington, D.C. If you who do not have time to drop by our pharmacy, we offer delivery services for your convenience. Whether it’s your prescription or any pharmaceutical product you need, we can deliver it right to your home. For delivery request, please fill out the form provided below.